Since the 2013 reboot of the iconic franchise, Tomb Raider has seen a huge resurgence in public interest. 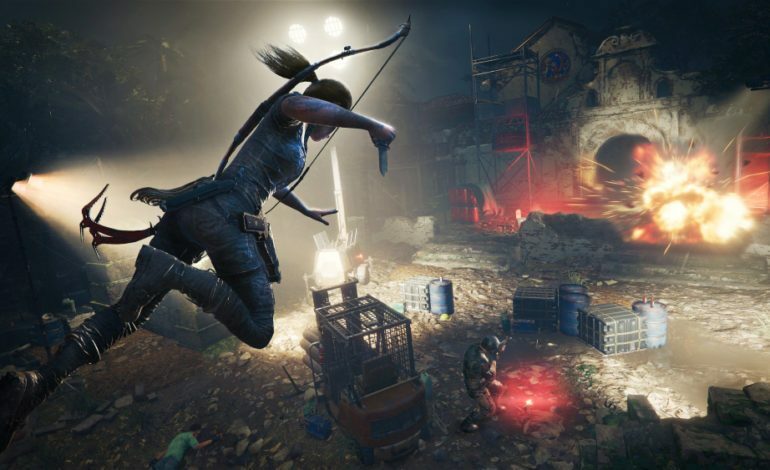 Not only did the new games inspire a blockbuster film starring Alicia Vikander, but Crystal Dynamics is now on the third installment of the franchise. In Tomb Raider (2013) we saw the beginning of Lara’s origin story. Her first solo adventure pitted her against the vicious elements and ancient deities. Rise of the Tomb Raider brought her into the larger conspiracy surrounding Trinity and saw her develop her skills as an adventurer. According to Crystal Dynamics and Square Enix, Shadow of the Tomb Raider will see Lara become who she was always meant to be. This is the final piece of the origin story as we see her come into this new role. The story for this game has Lara attempting to dismantle Trinity at their roots, chasing after their highest ranking officials in an attempt to bring them down once and for all. Unfortunately, on individual puts Lara on a crash course with a cursed artifact that he believes could start the apocalypse if not properly controlled. We follow a conflicted Lara as she battles with her own desire to end Trinity and the fear that she may be the one who is causing the horrible natural disasters she is facing. 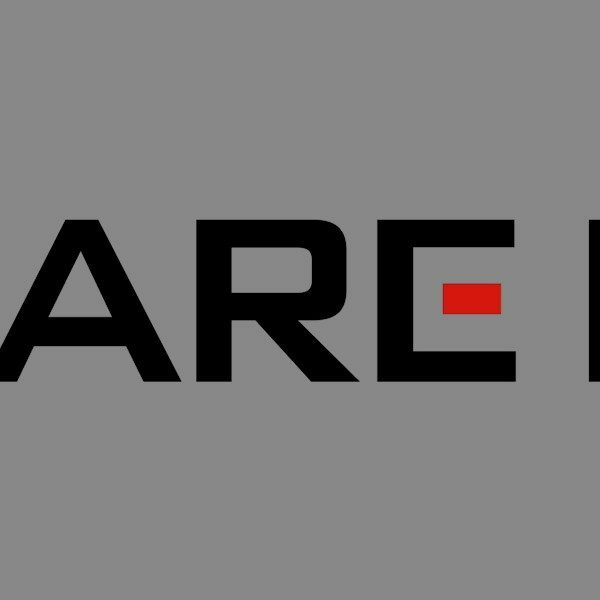 I was lucky enough to attend a presentation from Square Enix last month where we got to hear the developers talk about some of the new features of the game and what we should expect from this more cunning and darker Lara Croft. One of the main features of the presentation we saw was Paititi, the hub world featured in Shadow of the Tomb Raider. Apparently, it will be about three times the size of the world from the previous game, and it will be filled with new people to meet, new side quests to take on, and challenging new tombs to explore. Paititi is a fictional city, meaning it holds no basis in one particular culture or another. As a city for travelers, developers wanted it to feel like it was a mix of a lot of different ancient cultures like the Inca, Aztecs, and Mayans. It is also home to a murderous cult devoted to a God of life and death. Lara is, of course, aligned with the resistance who are trying to keep the cult at bay within the city. The other focus of the presentation was the new combat system. If you’re like me, you watched the trailer and saw Lara string a warrior up from a tree with a rope. You also might have thought “I sure hope I can do that in the game!” and you are in luck. The new combat system is all about fear, and stringing guys up from trees is a pretty good way to scare their buddies. Combat also features an improved cover system as well as ways to get back into stealth after someone has seen you. You can shoot lights out, hit enemies with poisoned arrows that cause hallucinations, and even if you are seen, you can skitter away into the dark and hide again. I had the opportunity to get hands on with the new game, and as a fan of the series, I was impressed. Initially, a lot of things felt the same. I snuck down back alleys following a high ranking member of Trinity as he went about his nefarious ways. I saved a civilian, broke into a dig site, and found myself in a cavernous tomb. That was when I started to notice the differences. The ability to rappel and use a grappling hook allowed for more treacherous traversal. Slowly lowering myself further and further down into this tomb definitely added a sense of foreboding to the whole thing. The puzzles presented some new challenges, and I could see where with a few more tools, progress could have been made differently, and this is something I’m sure I can return and work on in the full game. I definitely had to stop and think a few times, even for what was obviously an early segment of the game. The next sequence had me running for my life and testing the new combat systems. The fighting feels brutal, and Lara feels more tactical than ever, stringing people up from trees and slamming her axe into their chest before pulling their bodies into cover. The new cover system is wonderfully smooth, and stealth feels even more rewarding than it has in previous games. The demo wrapped up with a tsunami sweeping me through the flooded streets where I had to dodge debris, and I had to go quickly from climbing to swimming, desperately panicking through the fast paced and quickly changing sequence. It was quite honestly one of the cooler set-piece missions I’ve ever played in an adventure game like this (and that includes the cargo plane sequence from Uncharted 3). From the presentation and the demo, I am thoroughly on board with this next step in the Tomb Raider franchise. The games continue to grow with each title, allowing Lara to grow along with them. The adventuring felt smooth and easy to navigate, the puzzles felt rewardingly difficult, and the combat was vicious and brutal. Every piece felt like it was one step above where it was in the previous game, which is impressive and rewarding for long time fans. Shadow of the Tomb Raider will be available on PC, PS4, and Xbox One on September 14.